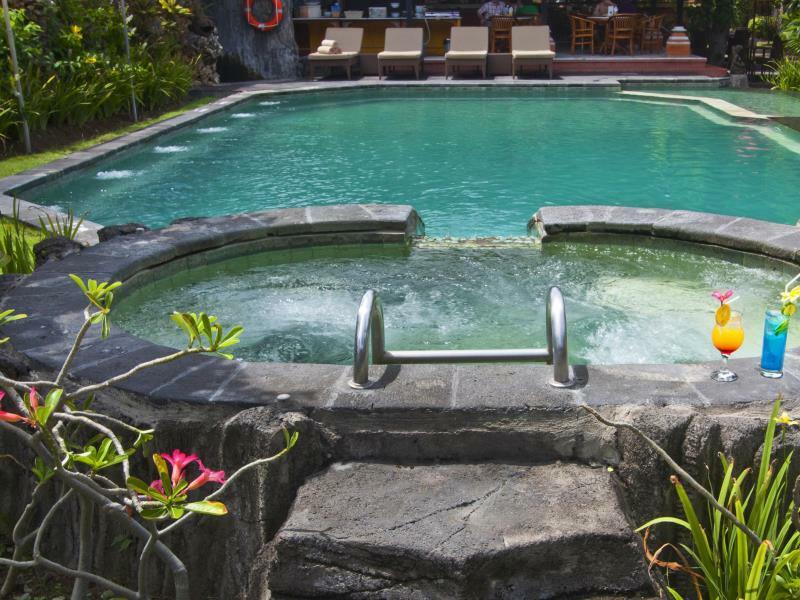 Discover all that Bali has to offer with LA Inn Kuta as a base. 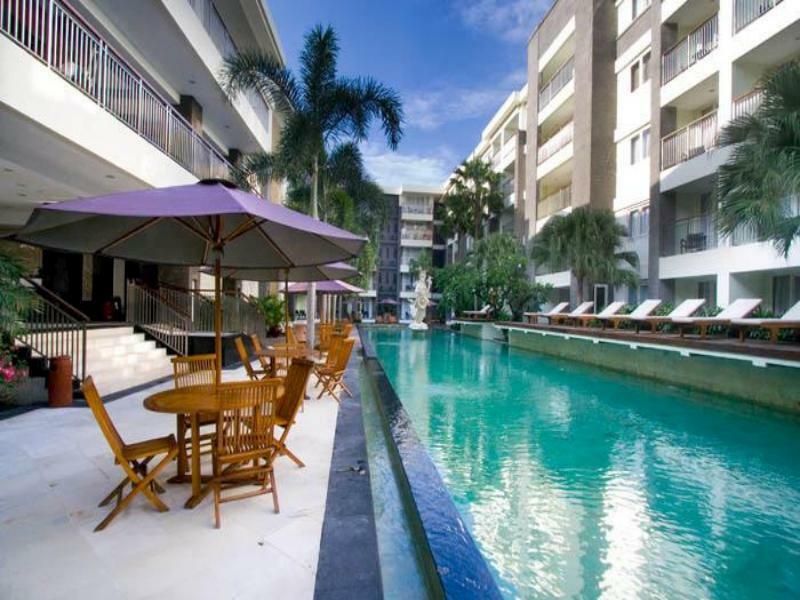 Discover all that Bali has to offer with LA Inn Kuta as a base. The hotel features a wide range of modern facilities and services in its 18 well-appointed guestrooms and throughout the premises. In-room facilities include non smoking rooms, air conditioning, desk, shower, balcony/terrace, complimentary bottled water. 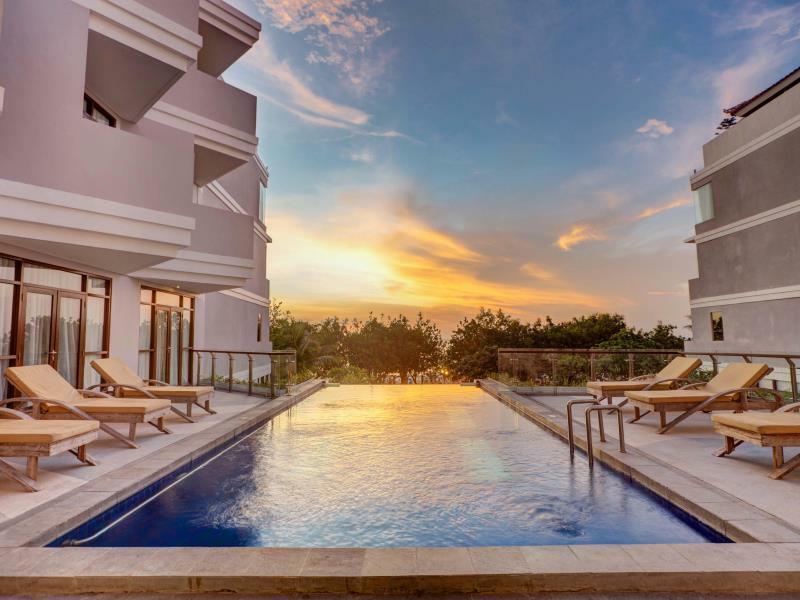 This beautiful Bali accommodation provides 24hr room service, coffee shop, laundry service/dry cleaning, safety deposit boxes, hotel/airport transfer, valet parking to suit all guests' utmost convenience. 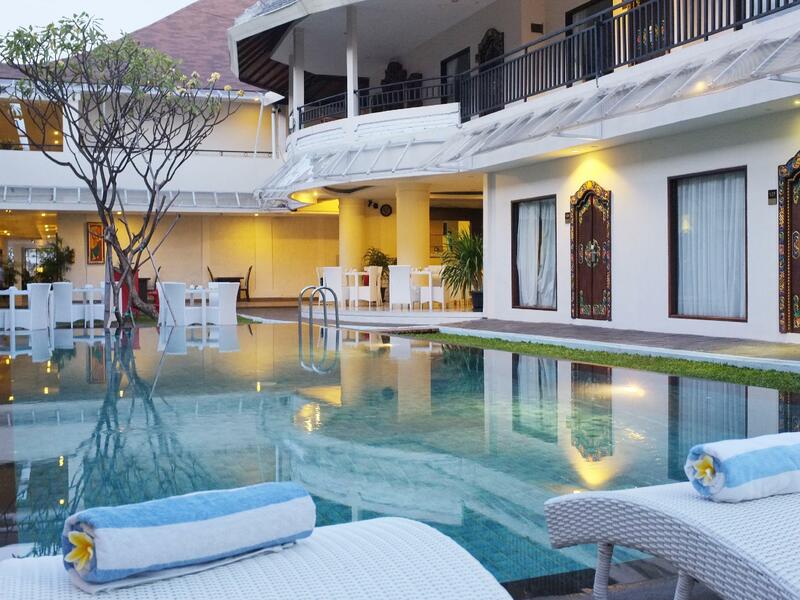 For guests to unwind, the hotel offers a variety of facilities and services including outdoor pool. The hotel creates a balance of rich culture and modern convinience to ensure you a memorable stay. For your reservation at the LA Inn Kuta Bali, please enter your preferred visit dates and follow our secure online booking form.